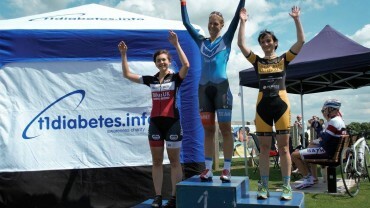 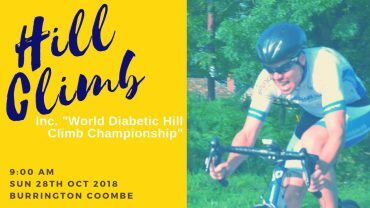 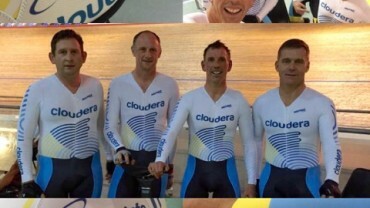 t1diabetes.info “Youth Ambassador Racer ” Jamie Plummer rode the final South West series circuit race late last week at a blustery and hilly West Point Circuit in Exeter. 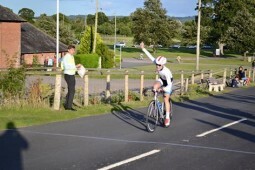 Jamie as always attacked from the start, eventually breaking away on his own for the final 20mins and amazingly almost lapped the entire field on his way to an emphatic victory! 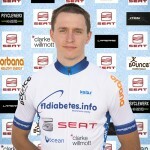 Jamie is really settling in well to his racing within the t1diabetes.info race team and would very much like thank all the teams supporters and sponsors namely ;- Seat Cars UK, Lapierre Cycles, Dymag Wheels, Orbana Energy Drinks, Bounce Energy Balls, Ocean Estate Agents and Clarke Willmott Solicitors, for their assistance and support in allowing him to achieve this fantastic result.